Robots shipped to North American companies in record numbers last year, with more non-automotive companies installing robots than ever before, according to statistics from the Robotic Industries Association (RIA). 35,880 units were shipped in 2018, a 7 percent increase over 2017, with 16,702 shipments to non-automotive companies, up 41 percent. Notable growth came in areas like food and consumer goods (48 percent), plastics and rubber (37 percent), life sciences (31 percent), and electronics (22 percent). 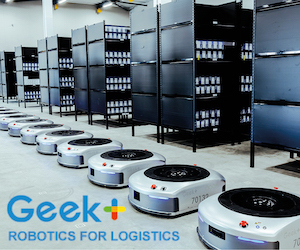 The global warehouse robotics market is expected to reach USD 6.00 billion by 2025, according to a report by Hexa Research. 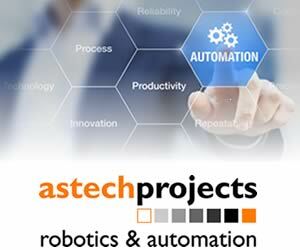 The increasing importance of automation in the manufacturing sector is driving the market for robotics across the globe. The products find utility as material handling equipment in various industries including automotive, food & beverage, pharmaceuticals, electronics, oil & gas, construction, and e-commerce.